We have very high expectations and aspirations for our children. 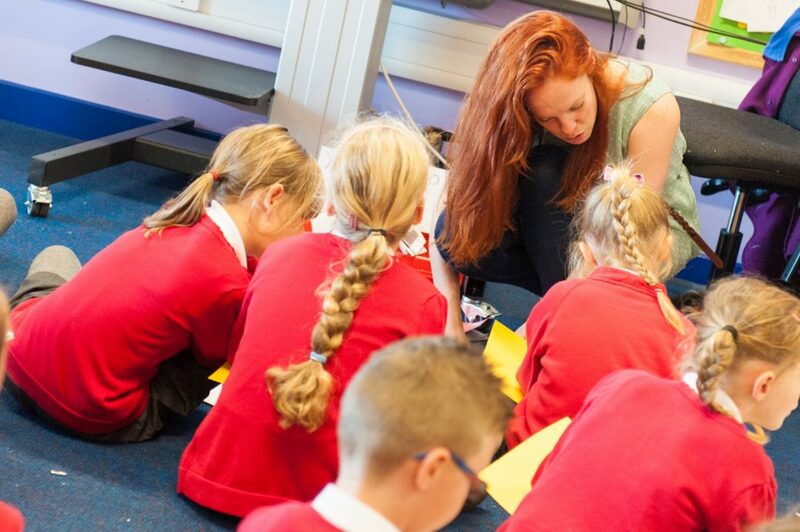 We understand that low expectation can create one of the biggest barriers to achievement and we refuse to allow that barrier to exist at Newsham Primary School. We believe that every child should be given every opportunity to fulfil his or her individual maximum potential. We strive to instil in our children a love of learning, a thirst for knowledge and a natural curiosity in the world around them. Our school motto “Let your light shine” reflects our belief in our children and our intention to celebrate success. The Pupil Premium Grant represents a significant proportion of our budget and we are committed to ensuring it is spent to maximum effect. On our Pupil Premium Statement (available below), we include information about the research we have done to ensure that we have selected projects that make a proven impact. Below is are links to a detailed summary of how we spend our Pupil Premium Funding and the impact it makes. There is also a general explanation of Pupil Premium.